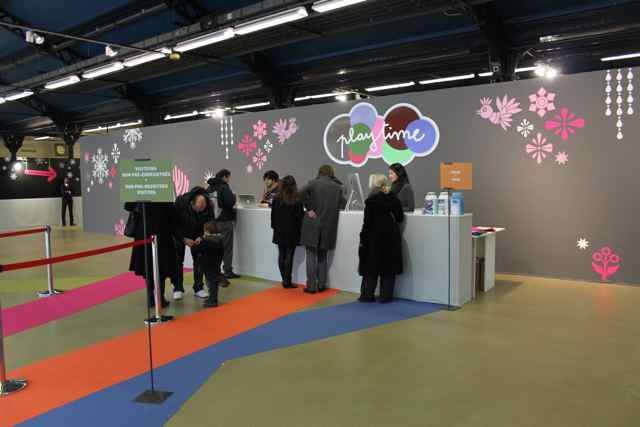 More than 250 exhibitors have come from all over the world to visit the 9th edition of Playtime from the 29th to the 31st January2011, at the Parc Floral in Paris. 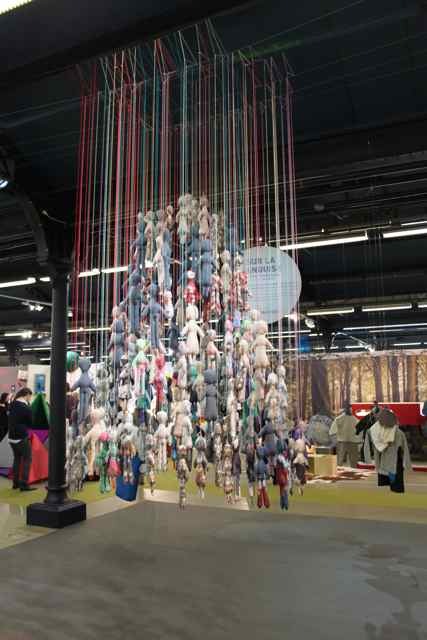 350 different brand were gathering together, all linked to the worlds of infancy, childhood, juniors and maternity to show their newest designs for Winter 2011/2012. CONFETTI SYSTEM Tassels and more ... so beautiful! 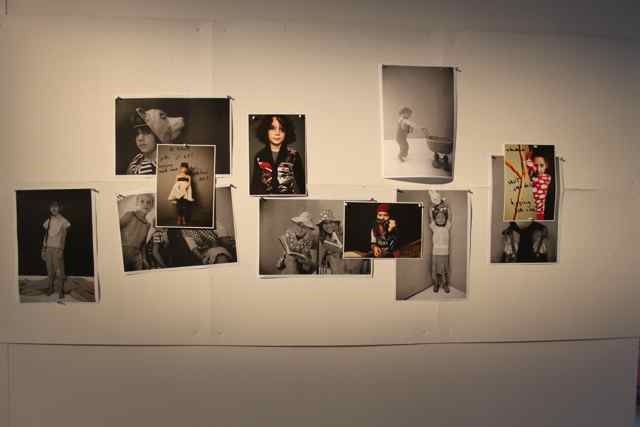 CONFETTISYSTEM is Nicholas Andersen and Julie Ho, a duo working as artists, stylists, and designers. A friendship born from their shared love of communal celebration and craft-making has brought them together to create a new system. CONFETTISYSTEM art directs and creates installations and sets for the fashion and music industry, working with United Bamboo, Opening Ceremony, Yeah Yeah Yeahs, and Beach House. In addition to decorating numerous private celebrations, CONFETTISYSTEM welcomes custom design work, including projects for Partners & Spade and Pop magazine. Their line of jewelry and festive objects are sold through Opening Ceremony, Maryam Nassir Zadeh, and Bergdorf Goodman, and they have been exhibited in art galleries and museums in New York, Los Angeles, Miami, and Holland. 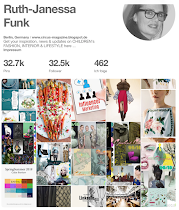 CONFETTISYSTEM has been featured in the NY Times, New York Magazine, V Magazine, Domino, Surface Magazine, and Teen Vogue, among other publications. This is a book which should be in every school library and, if you can afford it, in your own child's (grandchild's) personal library. 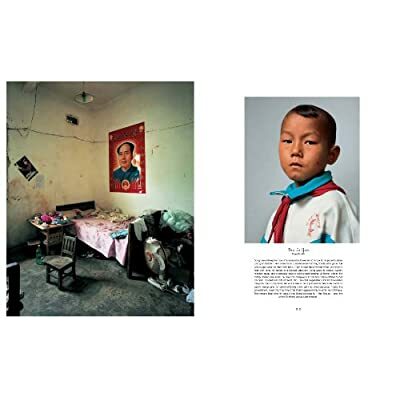 The photographs of the children's rooms tell a story in themselves and the text contributes even more. In all, an incredible learning experience and one which opens many doors of communication. 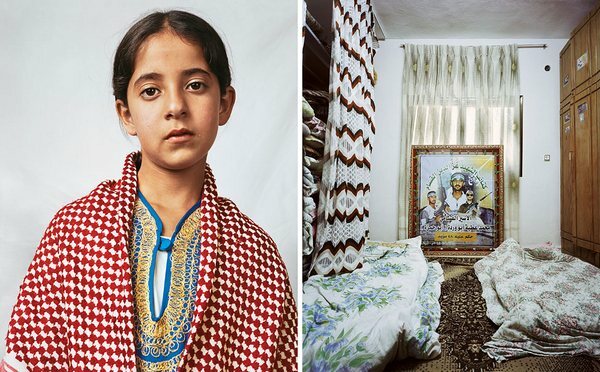 Where Children Sleep presents English-born photographer James Mollison's large-format photographs of children's bedrooms around the world: from the U.S.A., Mexico, Brazil, England, Italy, Israel and the West Bank, Kenya, Senegal, Lesotho, Nepal, China and India - alongside portraits of the children themselves. 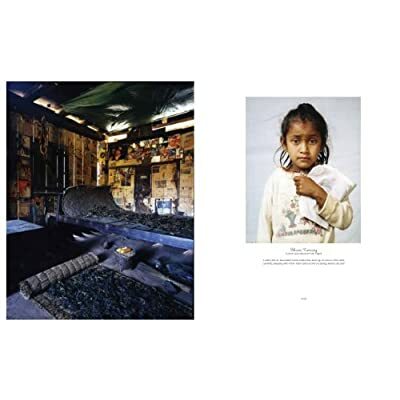 Each pair of photographs is accompanied by an extended caption that tells the story of each child: Kaya in Tokyo, whose proud mother spends $1,000 a month on her dresses; Bilal the Bedouin shepherd boy, who sleeps outdoors with his father's herd of goats; the Nepali girl Indira, who has worked in a granite quarry since she was three; and Ankhohxet, the Kraho boy who sleeps on the floor of a hut deep in the Amazon jungle. 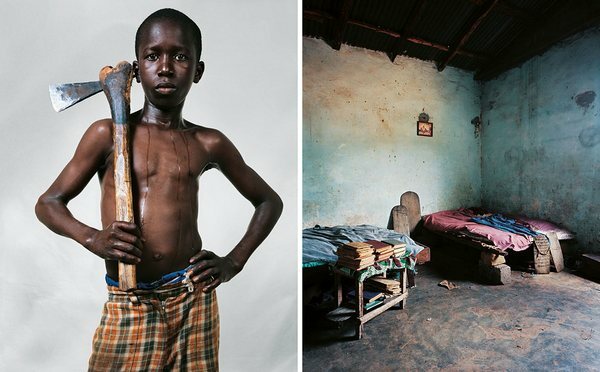 Photographed over two years with the support of Save the Children (Italy), Where Children Sleep is both a serious photo-essay for an adult audience, and also an educational book that engages children themselves in the lives of other children around the world. Its cover features a child's mobile printed in glow-in-the-dark ink. 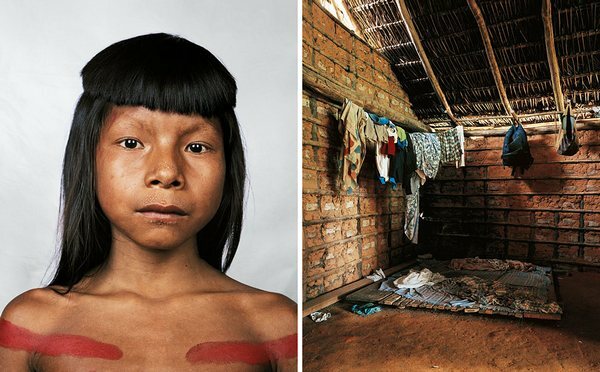 James Mollison was born in Kenya in 1973 and grew up in England. After studying art and design at Oxford Brookes, and later film and photography at Newport School of Art and Design, he moved to Italy to work at Benetton's creative lab, Fabrica. His work has been widely published throughout the world in Colors, The New York Times Magazine, the Guardian magazine, The Paris Review, theNew Yorker, Le Monde and elsewhere. His previous books published by Chris Boot include The Disciples (2008), The Memory of Pablo Escobar (2007) and James and Other Apes (2004). Mollison has lived in Venice since 2003. 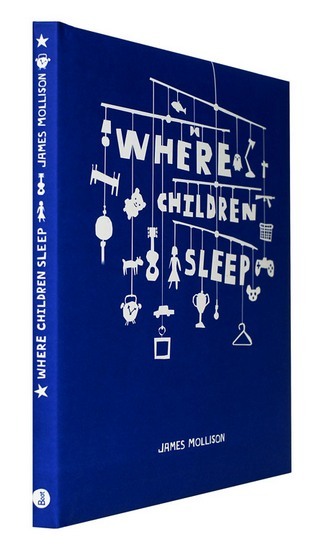 Where Children Sleep is soon available from Amazon for US$19.98. 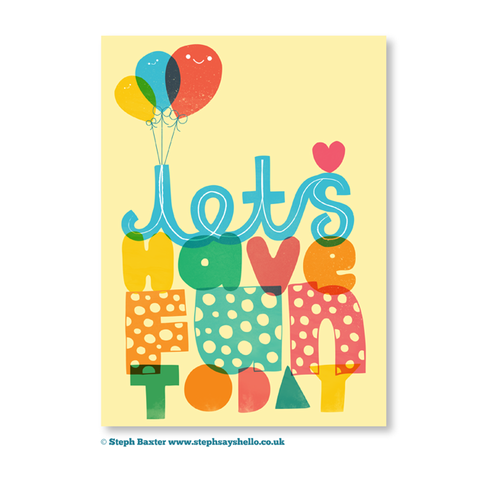 Mibostudio is the place to come for Print-and-make-at-home projects, with pdf.templates. 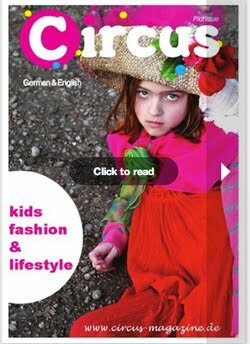 The website was named as one of the twelve best websites for families and kids. You will find a handsome band of make-them-yourself paper animals, delivered straight from the wild to your computer! 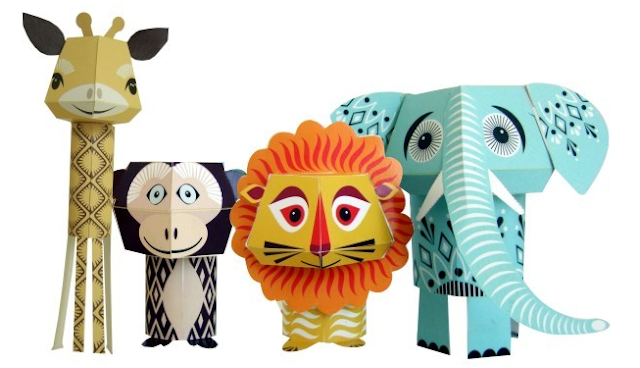 Each animal takes just about 5-15 mins to make and the only other things you need to get started is a printer, some scissors, a glue stick and a ruler. You will receive a pdf file with templates of all the animals plus instructions. The file will be sent automatically to your registered Paypal email address (unless you request otherwise). You may like to add info@mibo.co.uk to your address book to be extra sure that the file reaches your account safely. If your file hasn't reached you within 24 hours do let us know and we will send a replacement right away. Price per Set £3.50 GBP (ca.. 4,15 Euro). 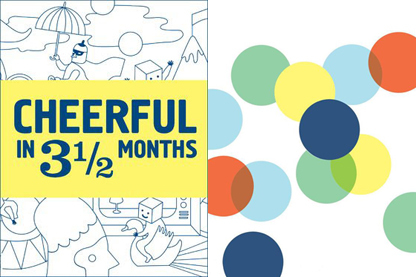 the Anorak's Happy Activity Book Numero Two is here! Hello Kids - we must warn you this book might distract you from important things like homework, work and friends. You see, there are over 30 pages of colouring in, spotting (friendly) monsters, escaping from mazes, counting pancakes, 'dot-to-dotting' and building paper teepees. Suitable for kids aged 4 to 444. 32 pages. 300gsm cover and 180gsm body. Art directed by Lewis Smith. 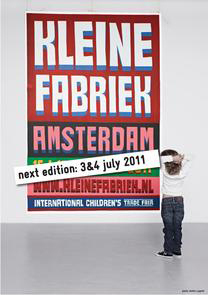 Last weekend I went to the ‘Kleine Fabriek‘, the Amsterdam Children Trade Fair. I met a lot of interesting people and discovered many new, cheerful products. One of nice people and cheerfull products I discovered were from theDutch publishers, SNOR. 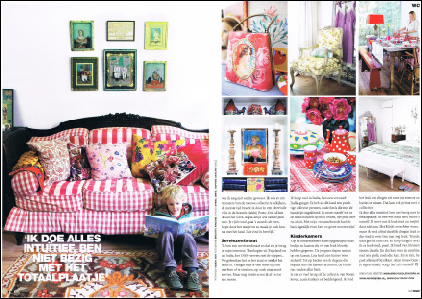 Their new book "Vive la fête", DIY-styling for all(holi)days, hit immediately my eyes! Claudette Halkes was so nice to present me one copy and I love it! For now only in Dutch, but the making of the book and the pictures are so lovely that you don't mind not understanding the words. Cheerful! In 3 1/2 months, with loads of beautiful illustrations, and one assignment a day for 3½ months, which will surely make you happy. 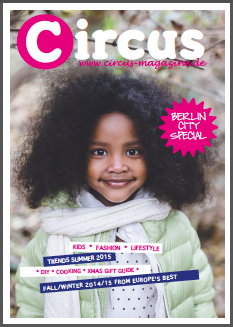 A must have for "Berlin's January, February, March ... weather time! 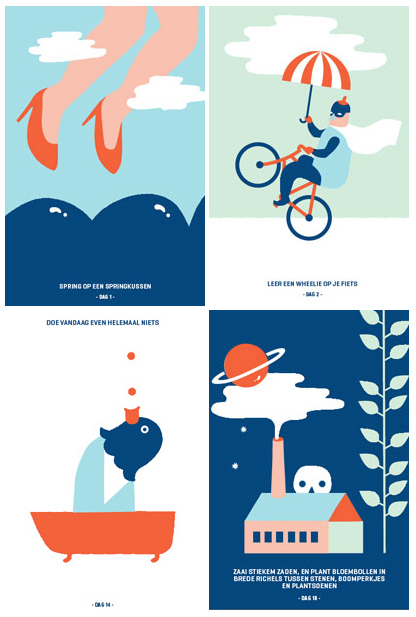 Loads of beautiful illustrations, and one assignment a day for 3½ months, which will surely make you happy! Here you can Download all information about Snor and their books in English! Brechtje Olsthoorn from Room Seven and Oilily! It was a great pleasure for me to meet Brechtje Olsthoorn from Room Seven and Oilily at the "kleine Fabriek" in Amsterdam! 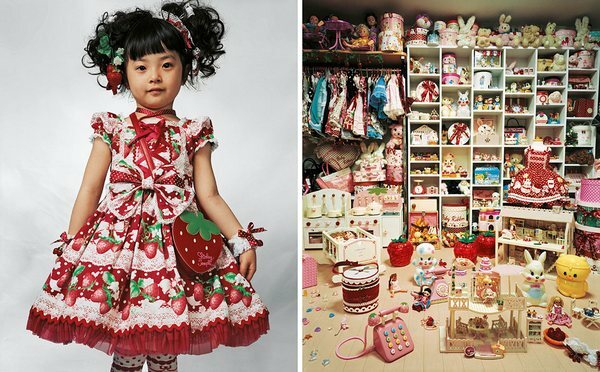 I always loved Oilily clothing and accessory for my children and also for myself. My oldest son is 18, but I still keep some Oilily outfits from his baby time. Same with my daughter's. And I still have some of the old large format brochures of Oilily. They as fashinable today as they were 20 years ago. 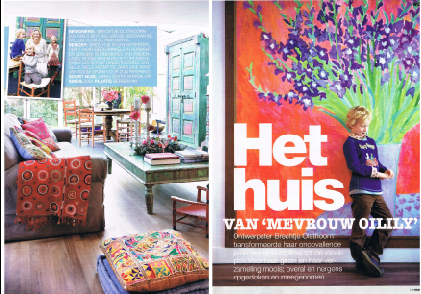 Brechtje Olsthoorn, I'm so happy that Oliliy belongs back to the founder's daughter. Her own brand Room Seven is so beautiful and very successful itself in the market. 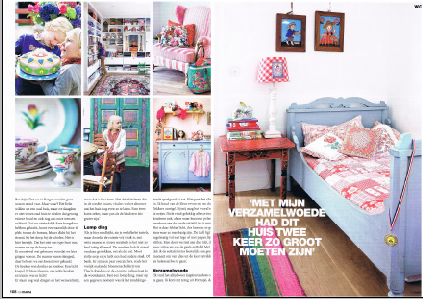 After meeting her at kleine Fabriek I discovered an article with wonderful pictures about her home in Bergen in the Dutch magazine kekmama, which I wanted to share with you here. 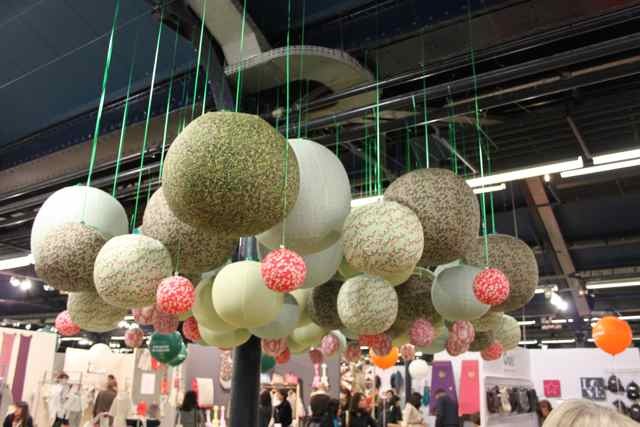 It was the 10th edition of kleine fabriek in Amsterdam. 270 stands with 428 brands. Entering the fair we heard rain forest background sound. There were blue birds, a sea of bird cages and two big, blue pigs, made out of flowers. All in all the fair was very professional. 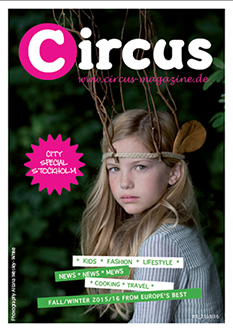 In the foyer all major kids fashion magazines were handed out to the visitors. Most exiting - Oilily is back to business! 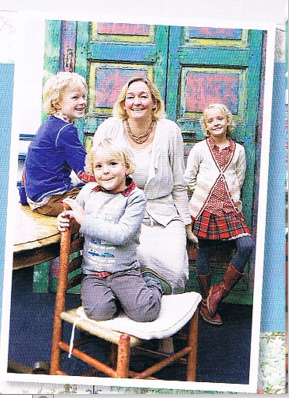 I loved their stand and was so exited to meat the founders daughter, now owner of Oilily again -Brechtje Olsthoorn. Na, wenn das mal nicht ein gutes Motto für den ersten Montag im neue Jahr ist!